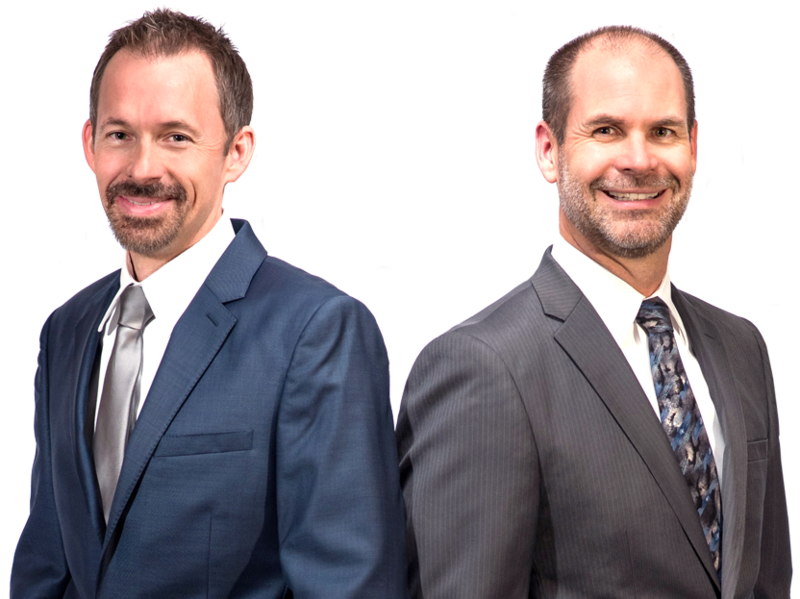 Big City Excellence and Quality, Small Town Customer Service.​Brothers Nick and Steve Terlesky, Jr. are your local jewelry experts, having decades of knowledgeable and trusted experience. Diamond Brother's Jewelers, Inc. is family-owned and operated by second generation jewelers, Steve and Nick Terlesky. Proudly serving Kingman since 1985. © 2017 Diamond Brother's Jewelers, Inc. All Rights Reserved.